This beautifully illustrated companion to celebrated scientist Neil deGrasse Tyson's popular podcast and National Geographic Channel TV show is an eye-opening journey for anyone curious about the complexities of our universe. For decades, beloved astrophysicist Neil deGrasse Tyson has interpreted science with a combination of brainpower and charm that resonates with fans everywhere. In 2009, he founded StarTalk, the wildly popular podcast that became an Emmy-nominated talk show on the National Geographic Channel. Tyson's pioneering, provocative book will take the greatest hits from the airwaves to the page in one smart, richly illustrated compendium. 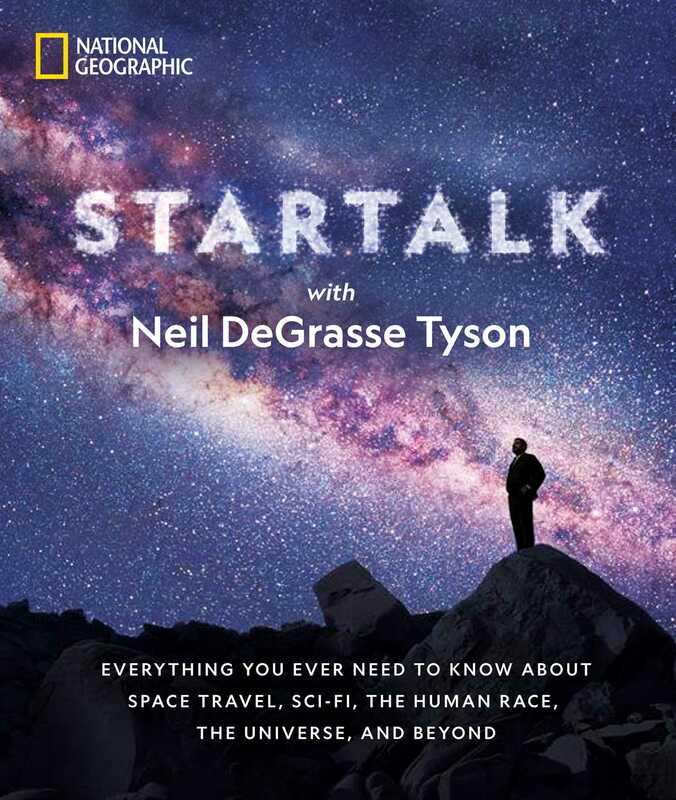 Featuring vivid photography, thought-provoking trivia, enlightening facts, and fun quotes from science and entertainment luminaries like Bill Nye and Dan Aykroyd, StarTalk reimagines science's most challenging topics--from how the brain works to the physics of comic book superheroes--in a relatable, humorous way that will delight fans and new readers alike. Neil deGrasse Tyson earned his BA in Physics from Harvard and his PhD in astrophysics from Columbia. His professional research interests are broad and include star formation, exploding stars, dwarf galaxies and the structures of our Milky Way. Tyson lives in New York City.